The intrepid Jack and Annie are summoned once again to the fantasy realm of Camelot. There, Merlin the Magician tells them that the Stone of Destiny has been stolen. 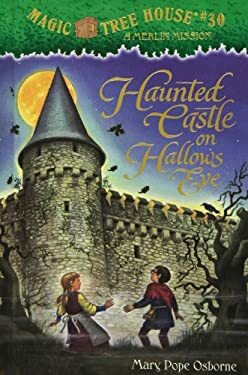 The answer to its disappearance lies within a haunted castle. With a young magician named Teddy, Jack and Annie take on the challenge in an adventure that takes them to new heights and places they couldn't even imagine!